Description: 4 BR/3.5 BA four-level 1,600 sq. 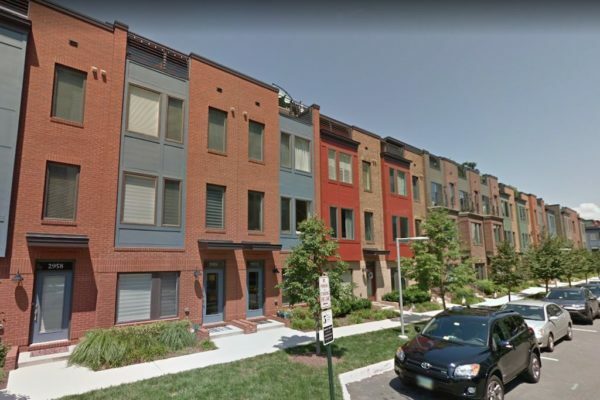 ft. townhouse with beautiful finishes in Mosaic District. Built in 2014 and includes large rooftop deck, garage parking, open floor plan and ample guest parking. Situated on quiet street and surrounded by open space for tons of natural light. Available 2019.